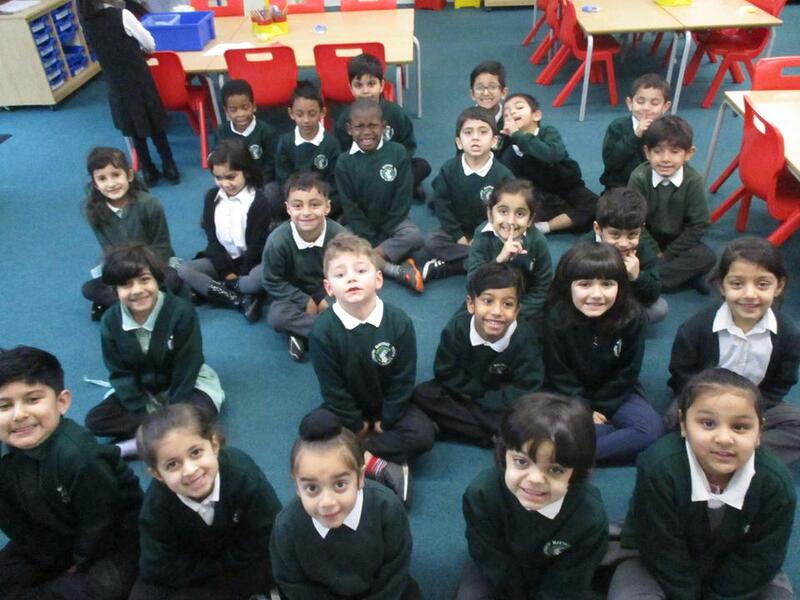 Welcome to Rabbits Class, Year 1. Our Class Teacher is Mrs Day and our Teaching Assistant is Miss Richardson. Our PE lessons are on a Tuesday morning and a Wednesday afternoon. Please ensure that you bring in full PE kit on these days. You can find lots of reading books on the Active Learn Bug Club https://www.activelearnprimary.co.uk/login?c=0. Log in details are in the front cover of the home share reading logs.